If you know me well or you’ve read my blog for a long time you’ll know that I am a huge fan of Smashbox products. 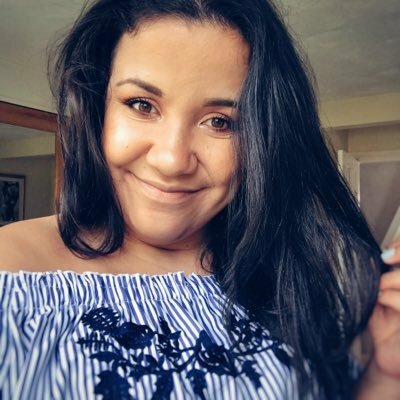 I think their products are hugely underrated in the beauty blogging/influencer community and I’m never sure why as I find their products to be priced reasonably, the quality of the products is amazing but also their products are very ‘trend led’. 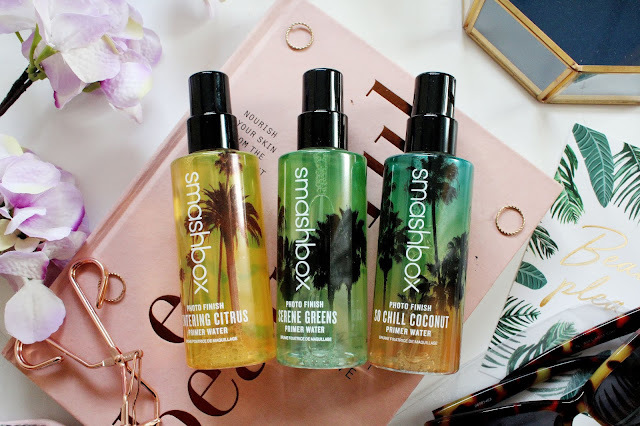 One of my goals of the year was to try and work with more brands I love which I hadn’t already and one of those brands is Smashbox and so I was delighted to receive their 3 new limited-edition primer waters in the post as I have been DYING to try them. Unless you’ve been living under a rock or several rocks you’ll have noticed that we have been ACTUALLY HAVING A SUMMER here in the UK. It’s been so sunny for the past 2 months and so when it comes to finding make up that really stays on it’s been a challenge until primer water obvs. 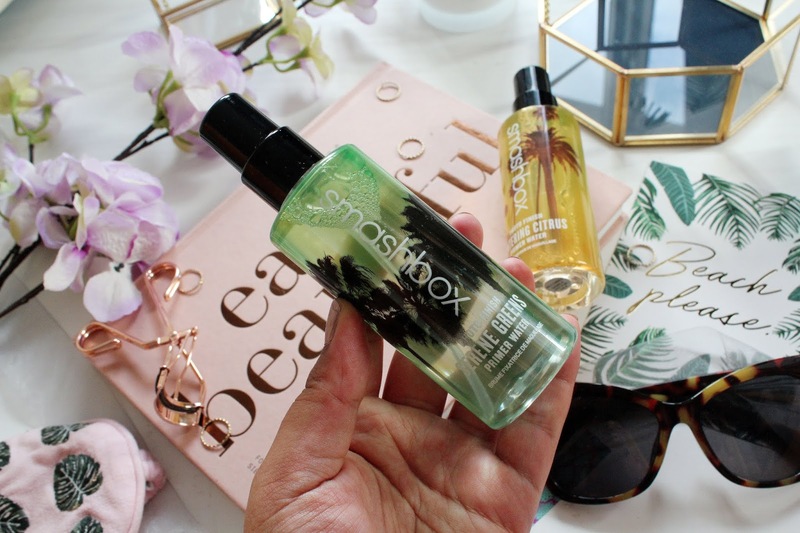 Primer water is somewhat of a new product onto the market and it’s something I’ve only come across on the high street by Smashbox (correct me if I’m wrong!) I really like the original Smashbox primer water as it’s great if you’re in a rush and don’t have much time to get ready. 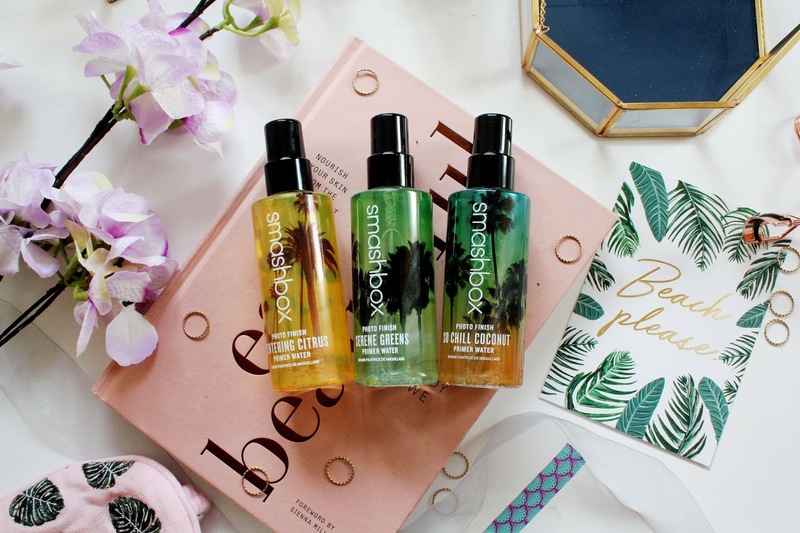 So, I was excited to see three new limited-edition sprays which are Serene Greens (a cucumber scent) So-Chill Coconut (a coconut scent) and Centering Citrus (a lemon scent). Everyone loves a multi-use product right? This spray can be used to hydrate the skin but also prep your skin for make-up. This spray smells like coconuts which means it’s the perfect companion to take with you if you’re going on holiday soon as it’s literally a holiday smell in a bottle! Also HOW CUTE is the packaging?! This citrus scent I’ve probably used the most out of the bunch, as it literally is SO REFRESHING. Especially in this heat at the moment as it’s so hot (literally unbearable) this is my favourite spray to use for a base before I apply my make-up right now as it gives my face the pump of hydration it needs. Lastly, in the limited edition range is this cucumber scent, which is literally SO SO REFRESHING. I like to throw this ne in my handbag on the go at the moment as it’s so nice to spritz on your face when you just need that pick me up during the day. Overall, I absolutely love this range and if you’re looking for a multi-use product to help you get through this summer then I’d highly recommend picking one of these up! The cucumber one sounds lovely! They have the cutest packaging! So summery! Amazing product , and amazing blog. 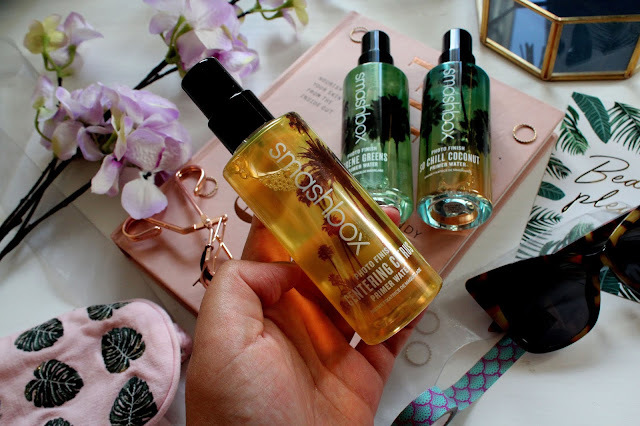 Amazing Blog and amazing products.